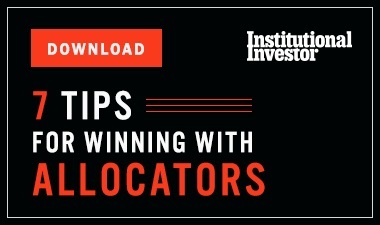 Most allocators believe active will beat passive over the long run – and they are changing their portfolios accordingly. Asset owners are bullish on active managers. 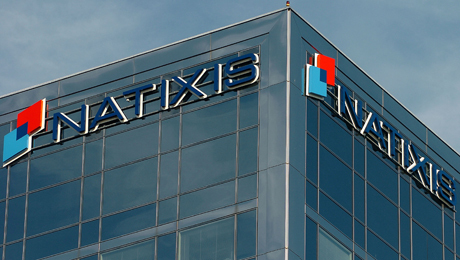 Institutional investors pulled money out of passive strategies in 2018, shrinking index allocations to 30 percent of their portfolios, according to a survey released Wednesday by Natixis Investment Managers. This is a decrease from a 32 percent allocation in 2017 and a 36 percent allocation in 2015. Looking forward, these institutions projected that in 2021 the proportion of indexed investments in their portfolios will remain about the same. Natixis surveyed about 500 global institutional investors, including sovereign wealth and pension funds, using an outside firm. The rising popularity of low-cost index strategies among institutional allocators has been one of a number of headwinds facing the asset management industry over the last ten years. But the Natixis report suggests asset owners may have reached a turning point. Although index funds have outperformed active strategies in recent years, investors like pension funds and endowments believe stock pickers give them a better chance of meeting their long-term return objectives. Sixty-one percent of respondents to the Natixis survey said active management outperforms passive in the long run. In addition, with the return of volatility to the markets this year – with some stocks doing well and others suffering – nearly four-out-of-five of institutional investors believe active managers will have an advantage in 2019. “It is likely they want a skilled investment professional at the helm during these more turbulent times in order to identify opportunities created by higher levels of dispersion and generate better returns overall,” the report concluded. According to the survey, index funds are laying the groundwork for future problems with the market. The majority of institutions (63 percent) said that the popularity of passive has increased systemic risk. 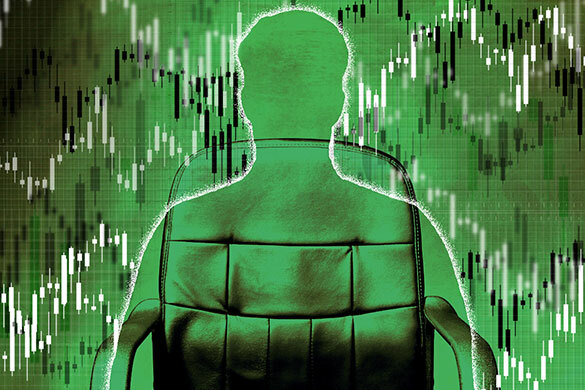 Fifty-four percent said they believe that passive strategies, which allocate money to stocks or bonds simply because they are in an index, can distort the relative pricing of securities. Natixis, which has 27 affiliated managers and $1 trillion in assets, also found that institutional investors are prepared for the markets to be rocky or turn down. 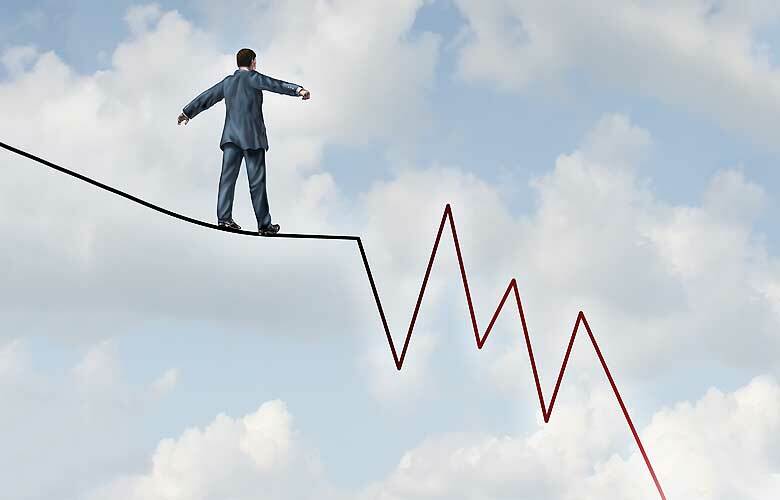 An overwhelming majority of institutions said there will be more volatility in both stock and bond markets in 2019, and 67 percent said they believe that investors are chasing yield without regard to the risks. 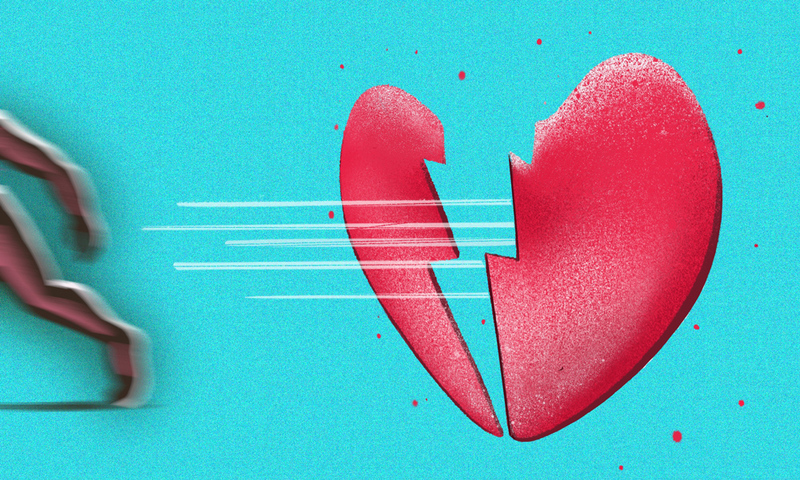 A decade on from the global financial crisis, investors are worried about another one. Seventy percent of respondents “believe the next global financial crisis will occur in 1-5 years,” according to the survey. The top threats to stability included a debt crisis, asset bubbles, and a geopolitical crisis. Still, investors are only making a few changes to their portfolios. After a long bull run in U.S. equities, 41 percent of investors participating in the Natixis survey said they will decrease their allocations. Otherwise, most allocations to equities, fixed income, and alternatives will generally remain the same. Even if investors are worried about the future, they aren’t hoarding cash, the ultimate hedge against bad news. Only 26 percent planned to increase the amount of cash in their portfolios, and 17 percent of investors actually planned to decrease their cash holdings.